A collection of workshops and publishing projects that I developed, edited, contributed to, or facilitated. It spans user experience, content strategy, community strategy, and marketing. Pride Pocket is a crowdfunding platform for the LGBTQ+ community built by LGBTQ+ individuals. The nonprofit startup is gearing up for a beta launch in June 2018 and needed a marketing strategy to tie their efforts together. This is a volunteer project that’s still a WIP. Interested in doing the same for your organization? Download the workshop. CMX Media produces conferences, workshops, and training for the world’s largest network of community professionals. 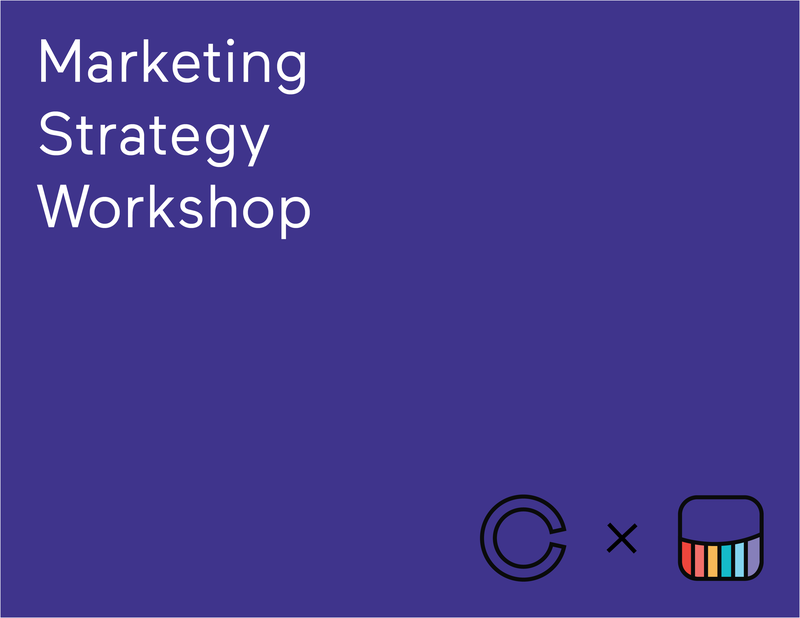 As a content designer and copy editor, I collaborated with the CEO and COO to produce a 4-week online training course on Fundamentals of Community Strategy. People said some nice things about the course and the sections I designed on user research and content strategy. 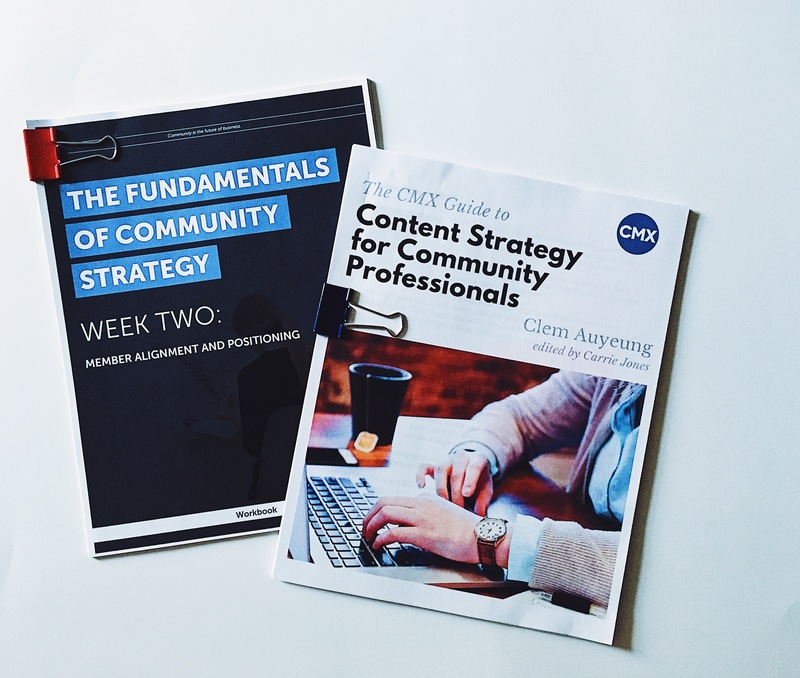 I also wrote an ebook to help community managers implement content strategy at their companies after I did it for CMX Media. Drop me a note to view the course workbooks and the ebook. 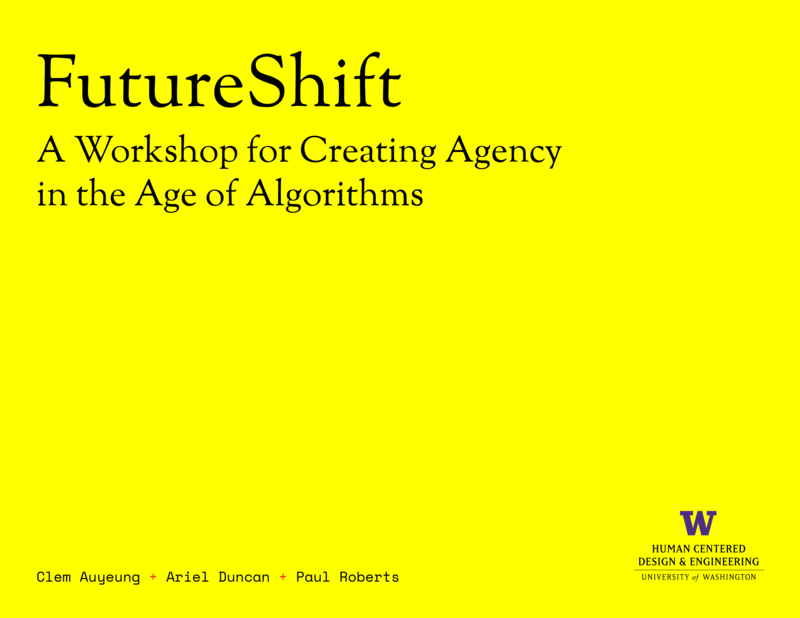 FutureShift is a generative design workshop to forecast emerging technology behavior trends. The workshop was part of my Master’s capstone project for Human Centered Design & Engineering. I was the Visual Design Lead responsible for creating all printed workshop materials, as well as concepting and facilitating the workshop. Interested in learning about speculative design, experimental design research, and design ethics? My team documented our process. Download our Process Book. Or read the case study. Reach for Change is a Sweden-based non-profit organization whose mission is to improve the lives of children around the world. It does this by empowering local social entrepreneurs with seed funding, mentorship, and a support network. 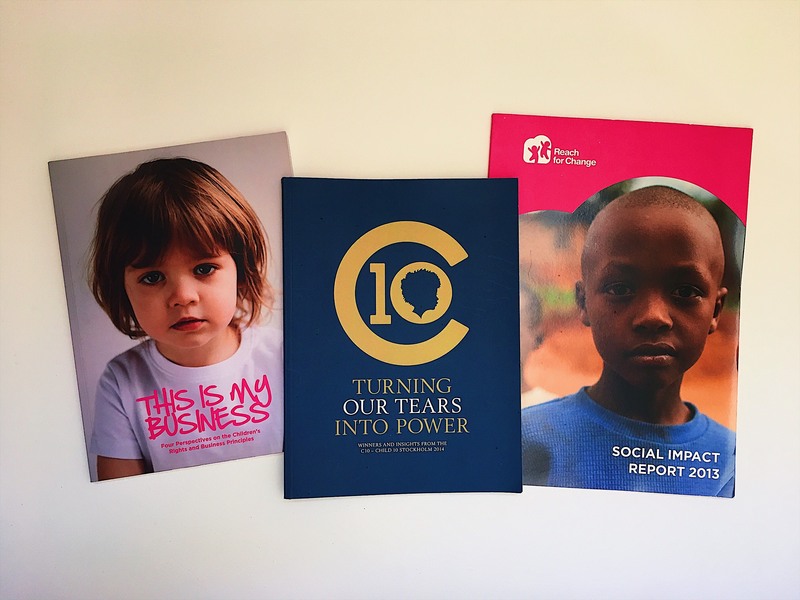 I was the editor for three social impact reports where I contributed to developmental editing, copy editing, and proofreading.